Now that we’re seeing the full effects of daylight savings time, it’s already dark by 5 p.m. That general lack of sunlight and the all-around colder weather keeping us inside is a recipe for gloomy days and melancholy moods. If you’re feeling the effects of seasonal depression, add a few of these good mood foods to your grocery list this next week. Protein is made of amino acids, nine of which are considered essential. That means your body cannot produce them and needs to obtain them through your diet. 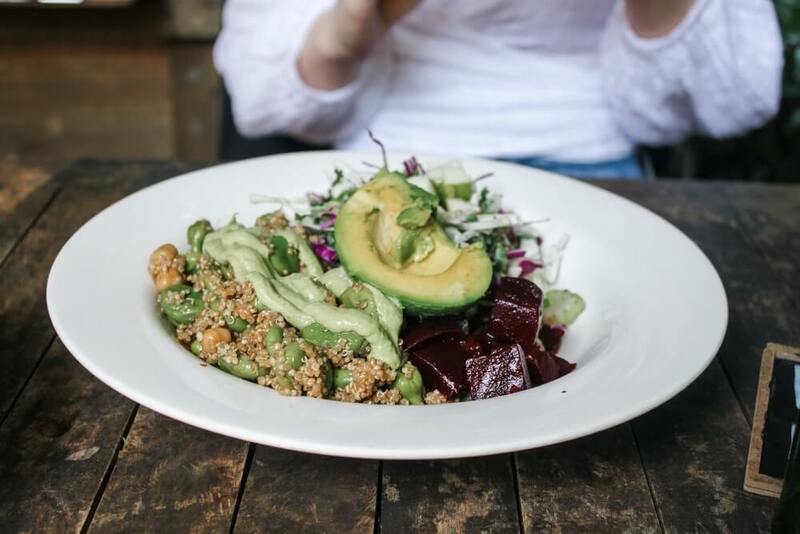 Quinoa contains all the essential amino acids. For this reason, it’s an excellent source of protein. It has both better protein than most grains. Not to mention, it’s a naturally gluten-free food. 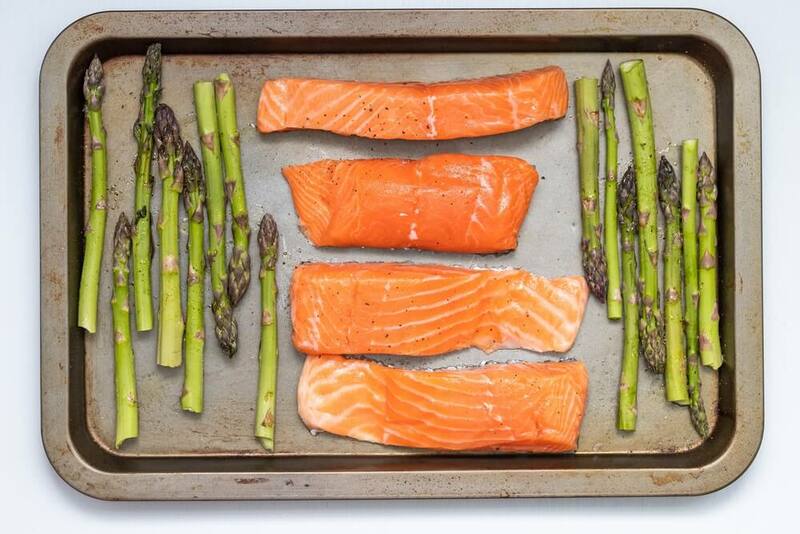 Salmon is one of the best sources of omega-3 fatty acids. A 3.5-ounce (100-gram) portion of salmon has 2.3-2.6 grams of long-chain omega-3 fatty acids — and let us be the first to tell you, that’s a ton of fatty acids. Those omega-3’s have been credited with several health benefits, such as decreasing inflammation, lowering blood pressure, reducing the risk of cancer and improving the function of the cells that line your arteries. And on top of all that, it tastes delicious and is a super good mood food. 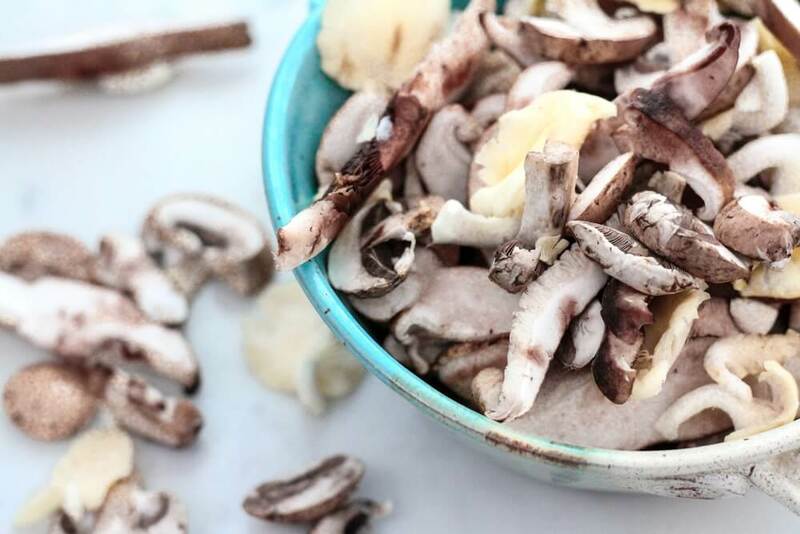 White button mushrooms specifically are one of the few non-animal sources of vitamin D. When they are grown, they are exposed to UV light which increases their concentration of vitamin D. Countless research has shown that vitamin D plays an important role in regulating mood and fighting off depression. In one study, scientists found that people with depression who received vitamin D supplements noticed a considerable improvement in their symptoms. You can also buy vitamin D supplements over the counter at any major grocery or convenience store — some of the most affordable “antidepressants” you can buy. 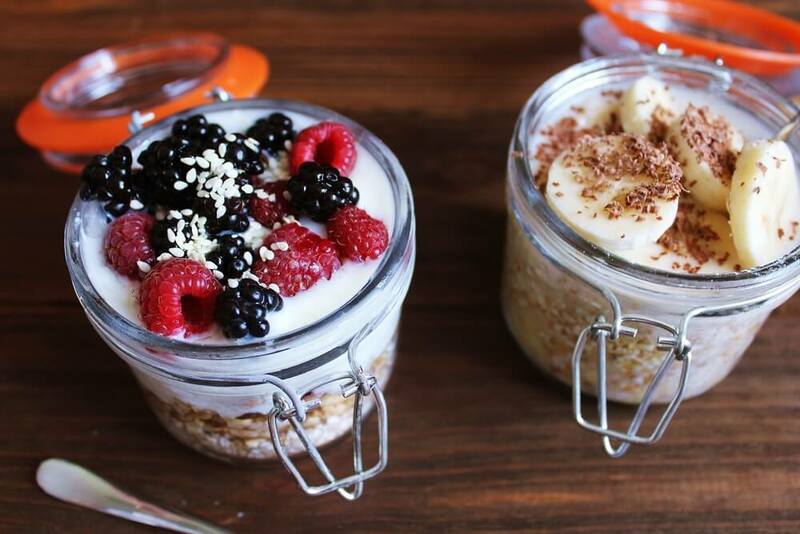 Probiotics are the “good bacteria.” These microorganisms can provide major mental health benefits when consumed. These benefits are a result from probiotics’ ability to restore the natural balance of gut bacteria. An increasing number of studies link gut health to mood and mental health. Both animal and human studies find that probiotic supplements can improve several mental health disorders. A review of 15 human studies found supplementing with probiotics for 1–2 months can improve anxiety, depression, obsessive-compulsive disorder, general memory, and even autism. Dark chocolate releases endorphins into the human body, which diminish the perception of pain. Endorphins are produced in your brain, spinal cord, and many other parts of your body and are released in response to chemicals called neurotransmitters. The best part is, the activation of these receptors by the body’s endorphins does not lead to addiction or dependence. And who doesn’t love chocolate? 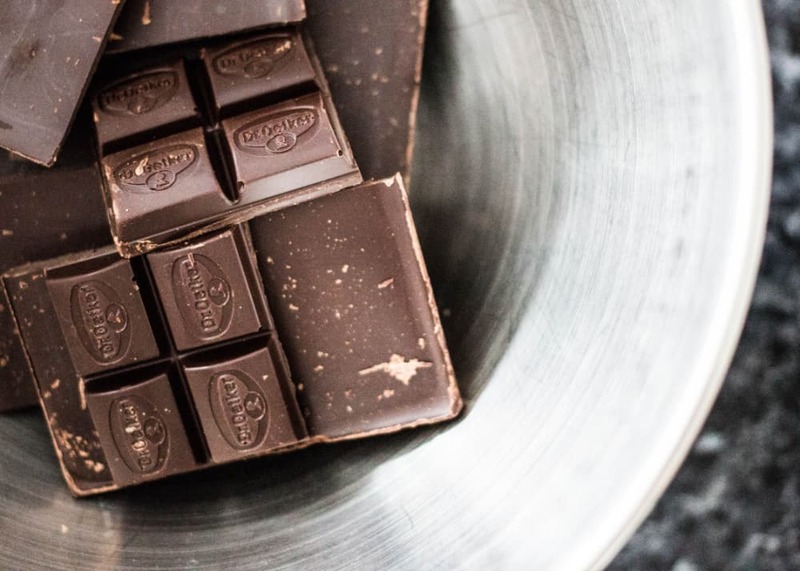 We recommend a blend of dark chocolate, with at least 70% cacao — that way you don’t overdose on sugar. Spinach has numerous health benefits. It has been shown to help decrease oxidative stress, improve eye health, aid in cancer prevention and help regulate blood pressure levels. 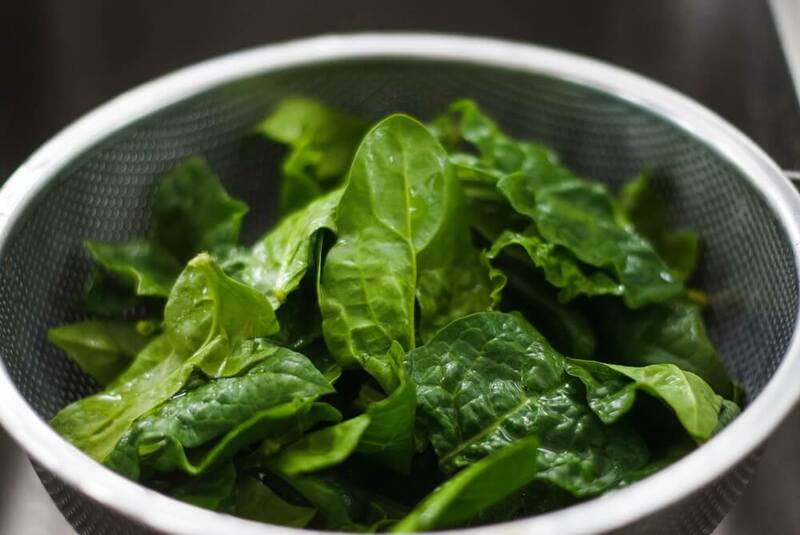 A key health benefit in spinach is folic acid (also known as folate, or vitamin B9). It is essential for normal cellular function and tissue growth and is very important for maintaining positive mental health. Kale is one of the world’s healthiest foods. 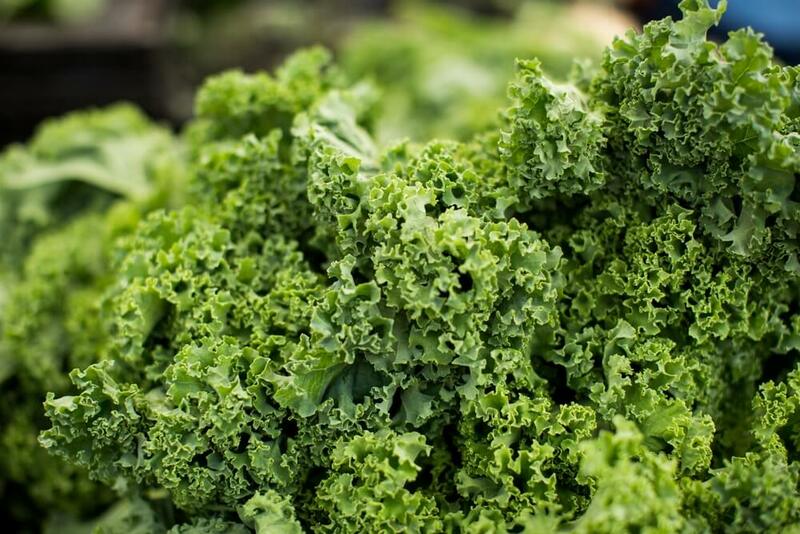 Among countless other vitamins, kale contains an enormous amount of B6 vitamins — which help the body make the hormones serotonin (which regulates mood) and norepinephrine (which helps your body cope with stress). Vitamin B6 also helps the body make melatonin, which is important in helping regulate your internal clock and your sleep. And we all know, it’s just easier to get through the day when you get a good night’s sleep. 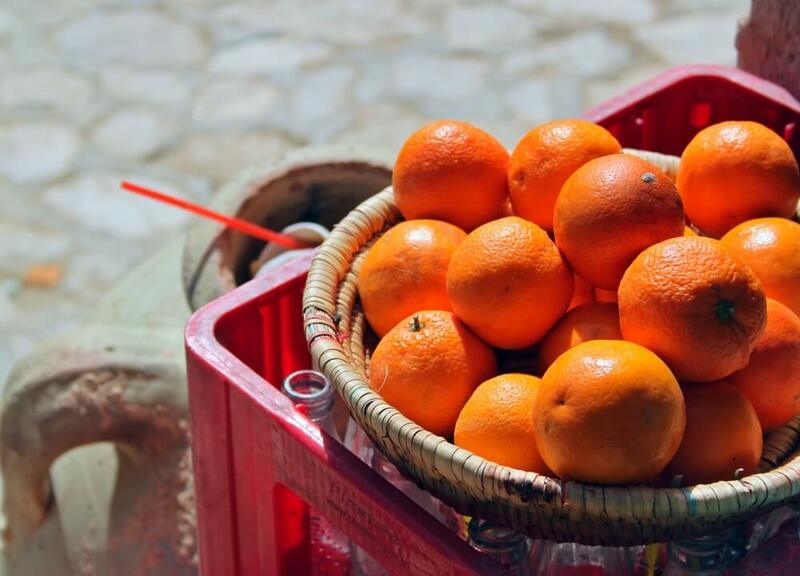 If you don’t already know, oranges are superfruits when it comes to vitamin C. The health benefits of vitamin C in combating the common cold, improving the immune system, preventing scurvy, strokes, and even preventing and fighting some cancers have been preached for decades. But vitamin C’s least known and most powerful function may be in preventing and treating depression and anxiety. A deficiency in vitamin C (also called ascorbic acid), can cause neurological damage and the addition of vitamin C can improve or reverse symptoms of anxiety, depression and bipolar disorder. Grapes don’t have to be fermented to contain this antioxidant. 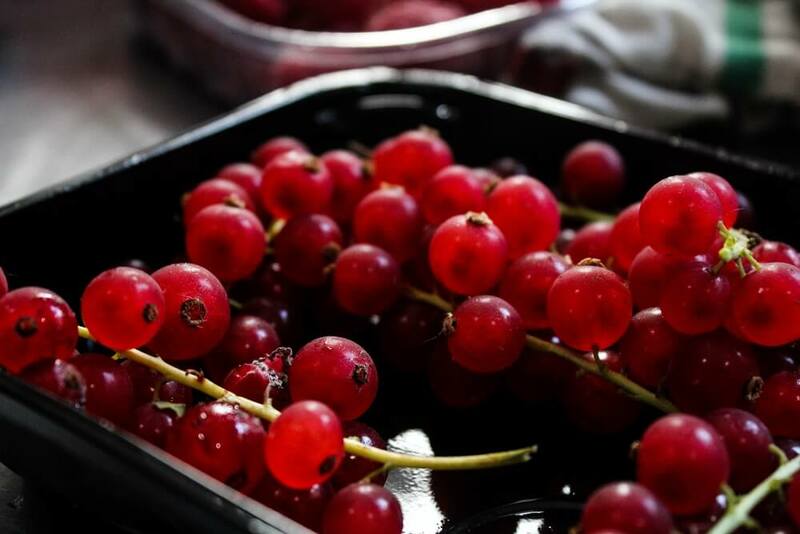 In addition to resveratrol, the skin of red grapes contains other valuable nutrients, such as the minerals manganese and potassium. Resveratrol and other grape ingredients have shown considerable promise in health promotion and disease management. Pumpkin seeds may be small, but they’re packed full of valuable nutrients. 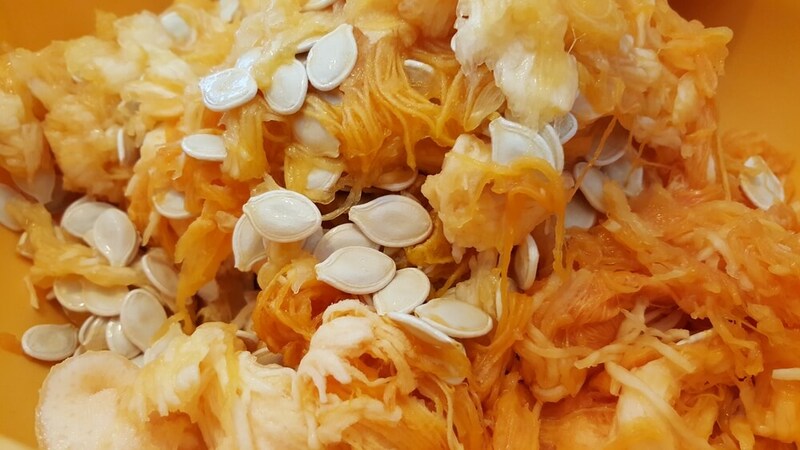 Even after just a small amount, pumpkin seeds can provide you with a substantial quantity of magnesium — and magnesium is an old remedy for basically everything. Recently, reports have shown that magnesium deficiency can cause depression, behavioral disturbances, headaches, muscle cramps, seizures, ataxia, psychosis, and irritability. The good news is all of those symptoms are all reversible with some magnesium repletion. So if you’re feeling gloomy over the next few months, try some of the super mood boosters. You’ll be sure to be feeling back to normal in no time. Let us know what recipes you find or what ingredients you enjoy most — especially the pumpkin seeds. We’re dying to find a good use for those!